Social media management is hugely important for a business or brand if they want to attain success online. With billions of people active on different social media platforms, it becomes immensely important for a brand or business to focus on these platforms. However, it is tough for a business or entrepreneur to allocate time to all social media channels. Thus, if you are also confronting the issue in managing different social media platforms, then you should start using a powerful Social media management tool. Apparently, there are various social media management tools available, hence, if you are looking for the best social media management tool for handling your social media posting with ease, then go through the following post. Statusbrew: It is considered to be one of the most powerful social media management tools. This tool promises to offer a comprehensive solution to all your social media requirements. This tool comprises of excellent features such as Publishing, Audience, Reporting and Teams and Businesses. With Statusbrew publish feature, you can schedule your content such as text, images on different social media platforms at same time. This greatly saves your time in managing social media accounts. You can schedule posts in bulk with CSV upload feature. You can plan, create and schedule content ahead of weeks or month. With audience feature, you can follow influencers of your niche. The grow feature available in Statusbrew helps you to find the right people and follow them to derive traffic and conversions. Moreover, the manage feature helps you to keep track of your followers, unfollowers, fans and mutual followers. The filter option available in the tool allows you to set criteria for following, unfollowing people on Twitter. If you want to follow the audience of your competitor that is possible with Statusbrew source feature. You can add your competitor or influencer as a source and copy their followers. This feature would greatly help you to advance your followers list on Twitter. It would beneficial for your brand or business to gain much-needed traction. If you are running a business online, then, it becomes quite important for you to evaluate your content or posts performance on different social media channels. However, there are numerous social media channels available and it would be highly time-consuming to personally go to every social media channel to access the analytics. The Statusbrew provides you with a detailed insight of how your posts or content is performing on different social media channels. It also displays you the demographics of where you are getting visitors. This will eventually help you to alter your social media strategy in case if it is not working for you and it also lets you know whether your current strategy is working with people or not. 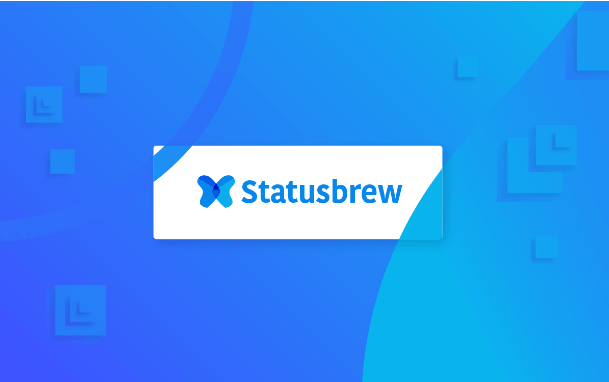 If you have hired a team or group of professionals to handle your social media, then Statusbrew tool would help your team members to get connected with each other and collectively manage your social media accounts. You can assign different roles to team members. To add team members, you need to send them invites by emails.